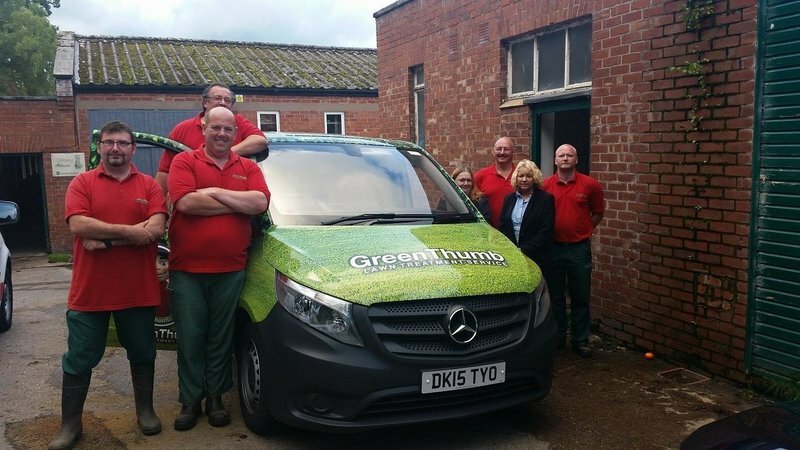 At GreenThumb Chester & Northwich, our team consists of 9 staff, including 5 professionally qualified Lawn Advisors. We treat over 3500 lawns each year, with each customer generally receiving at least four seasonal lawn treatments annually. Brilliant staff, credit to the company I have also phoned the company to tell them how good there workers are. GreenThumb great value, great job, well done. Carl has been very helpful and understanding. Friendly, courteous, always come back to treat weeds free of charge. Gives good advice on lawn care. My grass is beautiful all year round thanks to GreenThumb. They are very professional and very quick at what they need to do. I'm very satisfied with Mr Colin and the work carried out by GreenThumb. Over the years they have provided excellent service and look forward to all future treatments. I have used GreenThumb for years. Previously in a big garden, now in a small one. Always consistently high standard. Very impressed with the service provided, the lads are very reliable, friendly and professional. 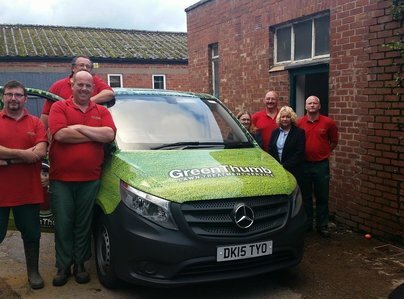 Excellent services each time the garden has been worked on. Customer services is excellent with friendly and knowledgeable staff. The lawn looks amazing compared to when the service was started.